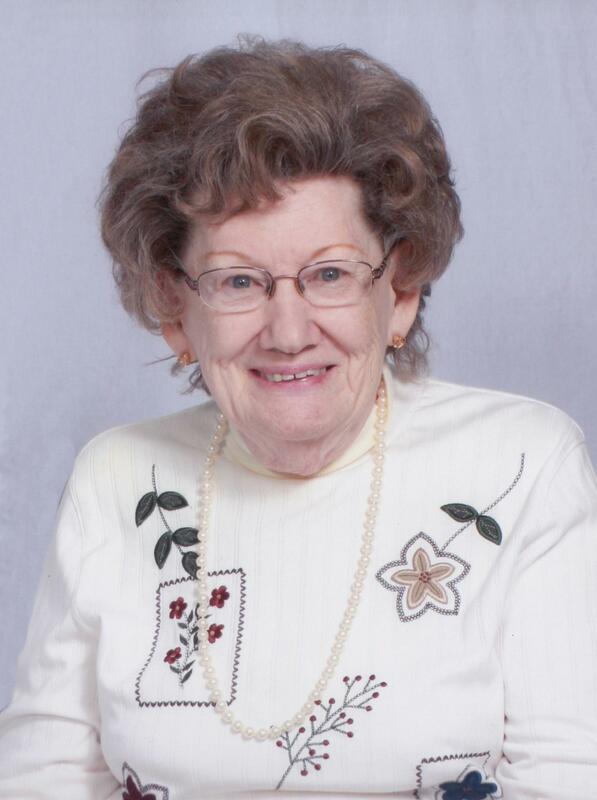 Janet Phyllis Cavins, 81, of Murphysboro, IL, formerly of Decatur, IL, passed away at 9:30 PM, March 17, 2019 at DuQuoin Nursing & Rehabilitation Center, DuQuoin, IL. Services will be 11 AM, Thursday, March 21, 2019 at Calvert Funeral Home, Clinton, IL with Scott Marsh officiating. Burial will follow at Camp Butler National Cemetery, Springfield, IL. Visitation will be 10 – 11 AM, Thursday at the funeral home. Memorials may be directed to River to River Assisted Living, Murphysboro, IL. Janet was born November 1, 1937 in DuQuoin, IL the daughter of Carl and Della (Hazemeyer) Rodely. She married Edward Harlan Cavins August 26, 1957 in DuQuoin, IL. He passed away March 16, 2000. Survivors include her son: Grant (Lydia) Cavins, Springfield, IL; 2 granddaughters: Melissa Cavins and Sarah Cavins, both of Clinton, IL; 5 great-grandchildren: MaKenna, Hunter, Lucy, Persephone, and Heath; sisters: June Smith, DuQuoin, IL; Cecile Melvin, DuQuoin, IL; and Paulette Wheatley, DuQuoin, IL; several nieces and nephews including her favorite nieces, Theresa Rodely, DuQuoin, IL and Crystal Kempfer, Coulterville, IL. She was preceded in death by her parents; son, Edward “Eddie” Eugene Cavins; daughter, Della Margaret Cavins; siblings: Carl Rodely, May Sgroi, Loris Rodely, Marcine Cerne, and Gledith Chapman. Janet enjoyed crafts and Bingo. She especially loved being with her sisters.